Dr. Khouri has more than 30 years of experience as a reconstructive plastic surgeon. Till the early 90's he had one of the world's largest personal experience with microsurgical free flap breast reconstruction. In 2002 He was awarded the prestigious Godina Lectureship in Microsurgery. He has since abandoned microsurgical breast reconstruction in favor of the much more patient friendly and better outcome micro fat graft technique. He invented BRAVA and the External Vacuum Expansion (EVE) device and pioneered pre-grafting expansion as a mean for better tissue augmentation with fat grafts. 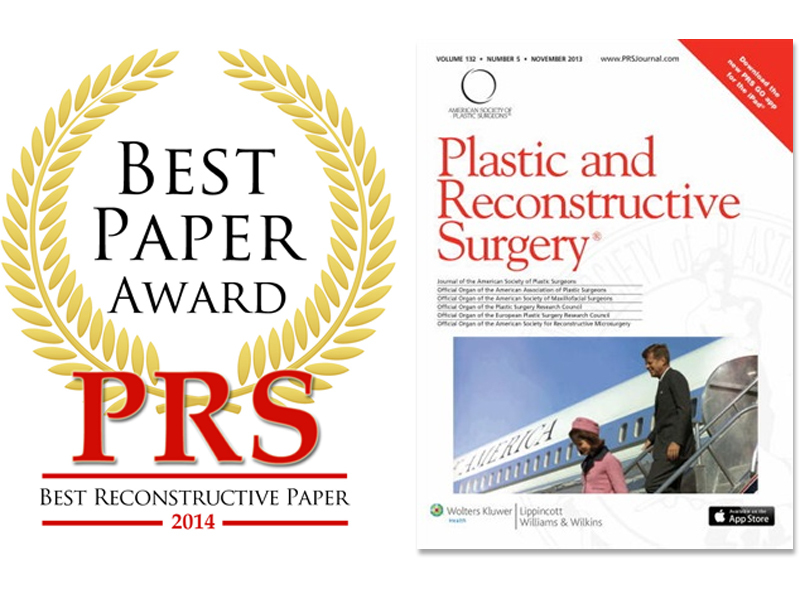 For his pioneering work on the regenerative abilities of fat grafts in breast reconstruction and augmentation he received multiple prizes and International awards. Dr. Khouri has delivered more than 500 lectures and instructional courses at National and International Plastic Surgery meetings in more than 35 countries. 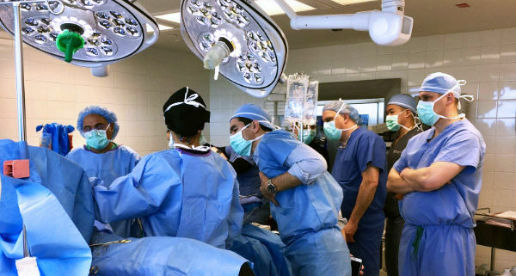 Through direct closed interaction in the O.R with Dr. Khouri, you will see 4 to 6 live surgeries and at least as many followup patients within 2 days. Learn technical tips for safety, efficiency and reliability. Learn from didactic lectures. Watch live a breast augmentation and an implant conversion procedure with autologous fat transfer (AFT) and grasp the many crucial maneuvers that ensure success. Attend live consults with post-operative patients and see the phenomenal results that can be achieved. Interact closely with Dr. Khouri as he presents the science and discusses the tips and technical details of this game-changing procedure. 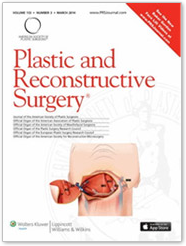 Cosmetic Breast Augmentation with AFT.